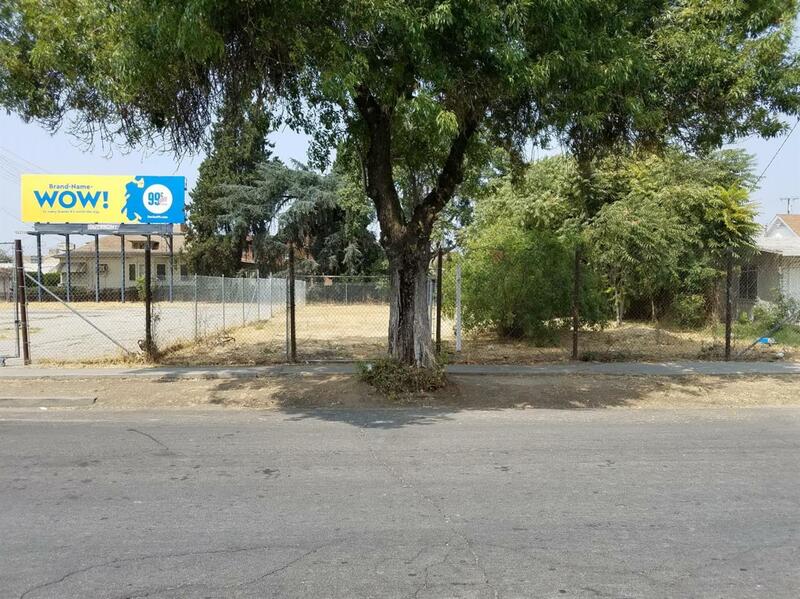 Commercial lot just south of the Crosstown Freeway. Listing provided courtesy of Cmc Realty Group. Listing information © 2019 MetroList Services, Inc.